The role of psychotherapy in our society is often underestimated or even pejortive. Parents used to say “my child is not psychologically disabled, so I don’t need any psychotherapy” or “we can handle all problems by ourselves”. Sounds familiar? Decision of going to the psychologist is not easy. We know it. All of above is the result of lack of proper knowledge about what psychologist is actually giving our child. Child psychologist is in fact not working only with children. 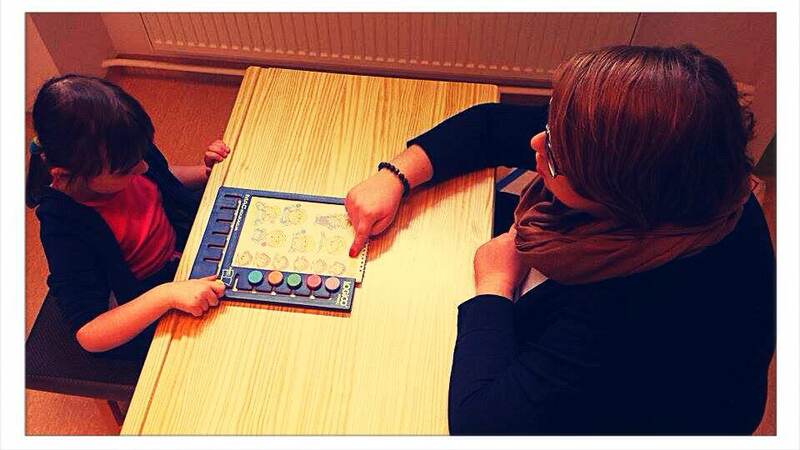 Psychologist work with parents and closest environment. The role of psychologist is to assess how the whole child-parent-society environment is functioning. And actually every little detail of this ecosystem matters: attitute to parenthood, child’s physical performance, the society that child is living, its performance of senses, the way child listen and speak, child’s relationships with adults and its friends.